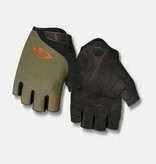 The Jag truly stands out in a world of entry-level performance cycling gloves. 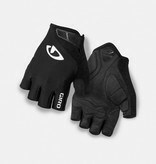 Plush EVA padding complements Giro’s exceptional Super Fit ergonomic design and high-quality construction. It’s a great choice for riders who want a lightly padded glove with understated style that offers fit and comfort that rival gloves costing twice as much.